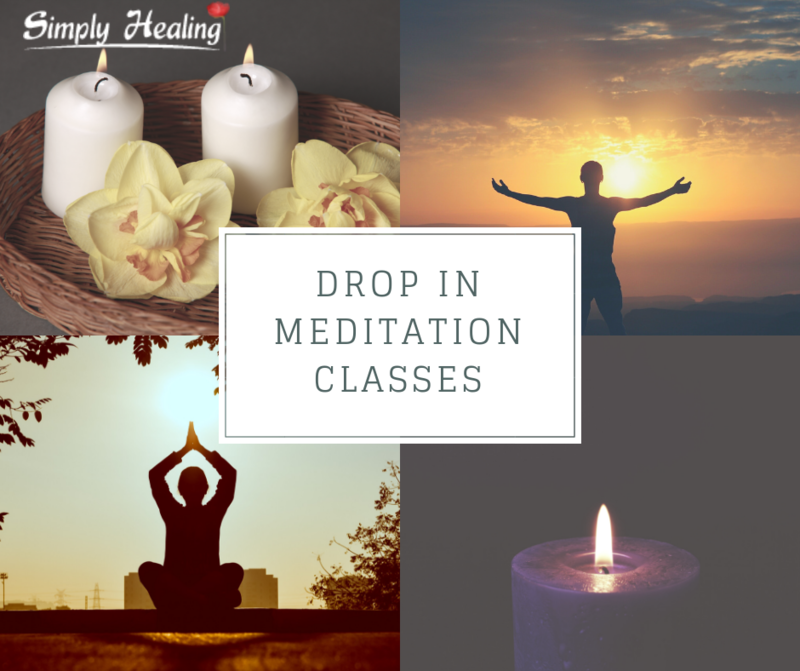 Drop in meditation class takes place every Wednesday morning and night. Guided meditations and breathing exercises will help you to relax, revive and simply be. As these classes are very popular, it is important to text on the day to ensure that there is a space available for you. Each class begins with an energy movement routine which helps to activate the meridians in the body and help to bring in a sense of calm. 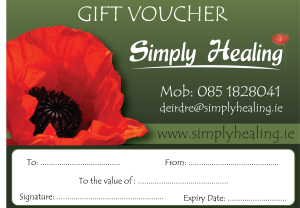 Cost: €15 per drop in or €55 for 4 classes.